Creating a TV anywhere home for performance motoring and motorsport. November 18, 2016, Miami, FL. 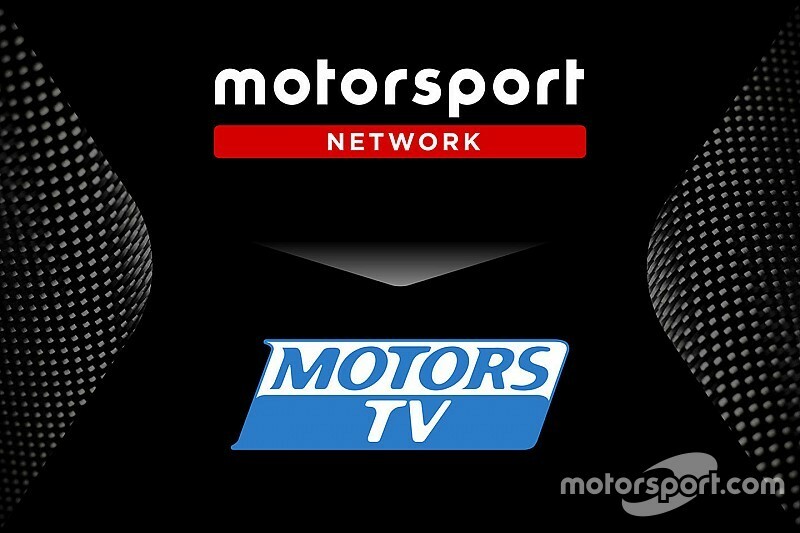 Motorsport Network today announced the acquisition of Motors TV, consolidating the world’s largest automotive & motorsport digital technology business with a global broadcast operation. The acquisition of the broadcaster that reaches more than 30 million homes with 130 rights agreements and 700 live events annually will become the backbone of Motorsport.tv, a performance motoring and motorsport OTT video broadcast network. “Today’s news to expand our commitment to automotive from the global digital presence we are building with Motor1.com and our digital motorsport estate including Motorsport.com and Autosport.com into the broadcast arena is a bold step to build a genuinely integrated platform across small and large screen alike. 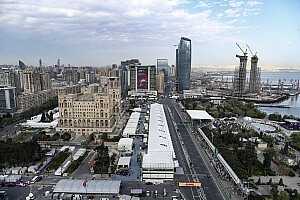 "The investment will enable us to create the very first dedicated broadcast ‘home’ in our expert areas of performance motoring and motorsport,” said Zak Brown, Motorsport.com’s Chairman. Motors TV will be absorbed into Motorsport.tv and provide fans with new original programming formats spanning performance road car content to the live telecast of premier World Championship motorsport. "The revised and expanded service will graduate to full HD status in March 2017 and aside from enriching the scope of programming and enhancing the broadcast format, fans will be able to access the home of performance motoring and motorsport via a wide array of platforms from desktop, mobile, tablet, streaming devices, gaming consoles, connected televisions to set-top devices such as Apple TV, Amazon Fire & Roku. “We have a simple three point mission to deliver new content in better quality available everywhere at any time. 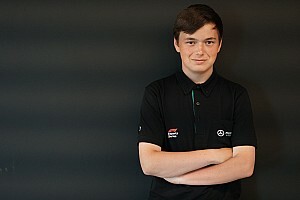 This agreement cements these ambitions and Motorsport Network’s huge digital community from Motorsport.com to Autosport.com and Motor1.com will be able to access this enriched service seamlessly. "Motorsport.tv will bring road car and racing fans as well as advertisers together in a home for motoring & motorsport in a fashion that has never previously existed,” said Jean-Luc Roy, Motors TV’s Founder. Motors TV was founded in 2000 and today operates five international feeds in six languages originating in France, the UK, North & Latin America and an international feed. 2017 will mark its transition from traditional linear broadcasting to a Video on Demand (VOD) service with the launch of Motorsport.tv’s new digital platform. The acquisition of Motors TV follows the recent purchase of Autosport and F1 Racing brands and is the next stage in fusing the dynamic culture of Motorsport Network with the heritage and provenance of Autosport.The addition of the broadcast capability of Motors TV will deliver a 360-degree digitally-connected approach to fuse the passion points of cars, bikes and racing with a global legion of fans.